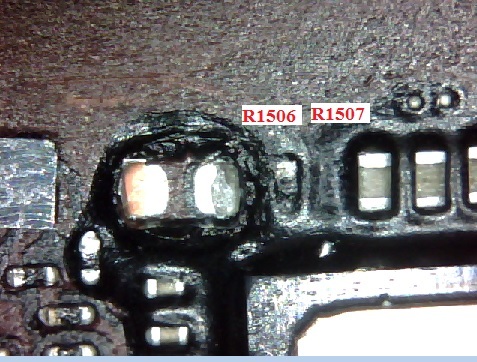 On Model A1475 (GSM) we have to find the resistor R1506. Remove it, you will turn off the modem and change identity of your iPad. Warning! Be careful. If you are unsure of your skills, entrust this work to professionals. Ok, Tablet enter DFU mode. 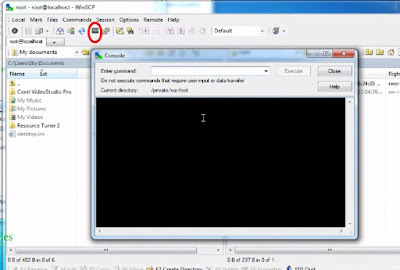 Connect the tablet to your PC or Mac. 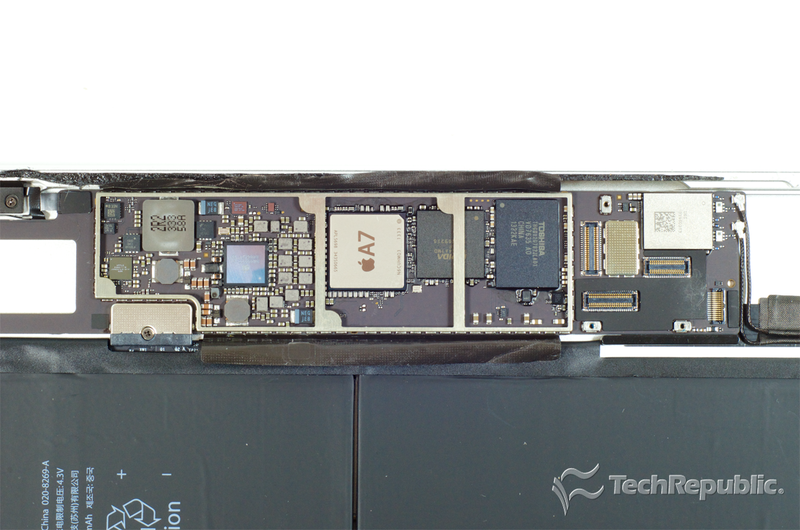 After that you need to restore the tablet through iTunes with firmware of Wi-Fi model and activate using the official method. 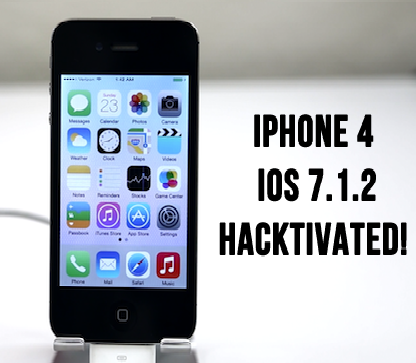 and Turn off the automatic firmware update: Setting\ iTunes Store, App Store\ Automatic download\Updates. 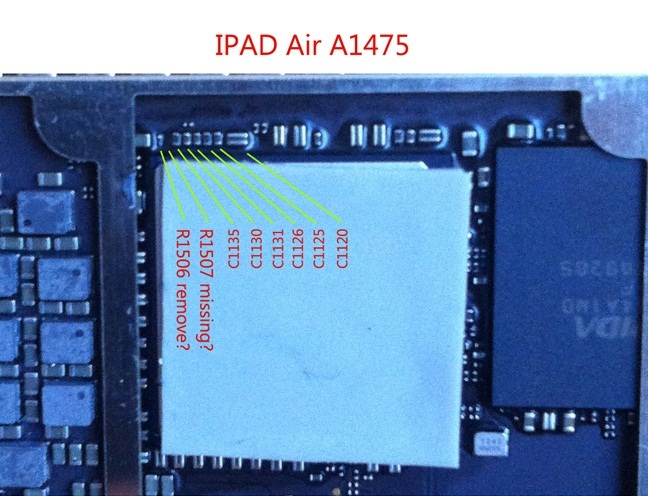 After applying of it you will get ipad Air only Wi-Fi and GPS will Work too. The new update, which appears as iOS 9.3 beta 1.1 in the OTA Software Update on iOS, contains bug fixes and improvements. 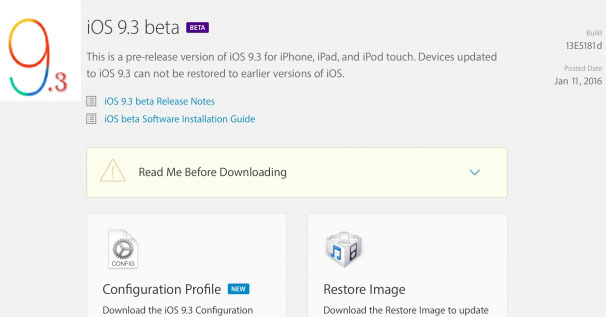 All developers are recommended to update to this latest version of the iOS 9.3 beta. In iOS 9.3, the Apple Watch app can pair multiple watches at a time. However, all watches must be running watchOS 2.2, which is only available through the developer seed. Apple has also provided developers with a new Configuration Profile which can be downloaded to your iPhone, iPod, or iPad for over-the-air updates. 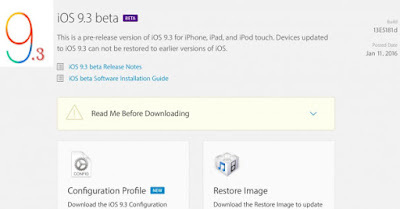 Apple’s release notes for iOS 9.3 beta 1.1 include a fix for the installation issues, which saw some developers being stuck at the Apple logo while trying to install the new software. This new software should fix that. It should also address issues with some apps using the compass data on devices that don’t include a motion coprocessor under the hood. iOS 9.3 is a pretty update, including several new features. That includes the likes of Night Shift, which changes the amount of blue light the iOS user sees on their display after night sets in. The iOS 9.3 update also allows an iPhone to pair with multiple Apple Watches, and brings new education-focused features to the fore. For More Updating: Follow us Twitter, Like us Facebook. 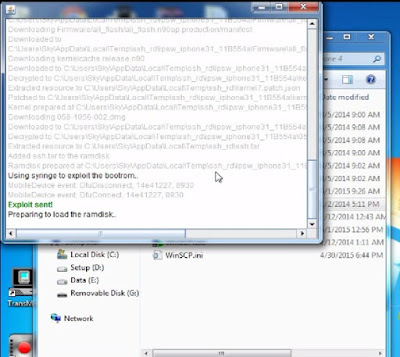 This guide is almost same as deleting the setup.app and bypassing the activation screen, the new thing is that you have to copy few system files form the downloads and overwrite them in your iPhone. The technique is to add some files & folders like caches & lockdown which makes iPhone able to activate in iTunes without a SIM card. Release the Power button but keep holding the Home button for 10 seconds. 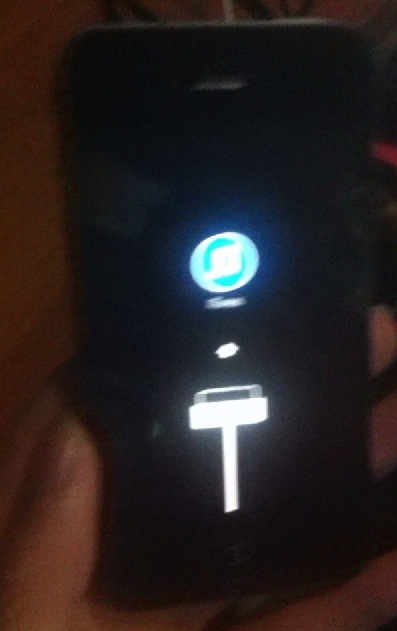 ( no restore with itunes). 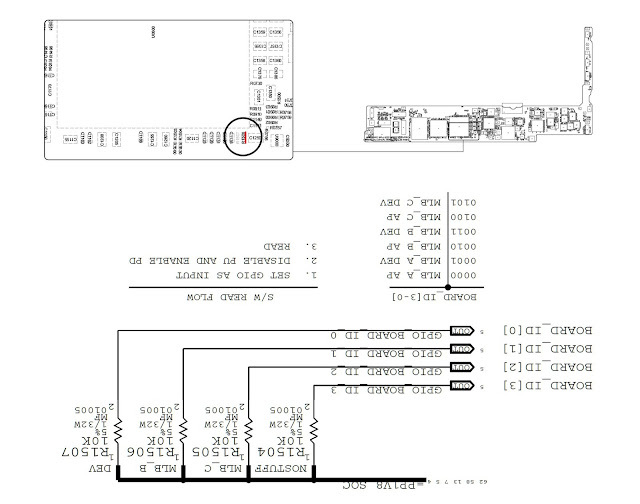 A cross-platform software protocol library and tools to communicate with iOS devices natively. libimobile device is one best tools developed you can find all information on the oficial webpage http://www.libimobiledevice.org/. here we let you the files also with small tutorial to use the files. you need some skills to use them but not much. Also if you came here is because you want to learn more about idevices and apple OS. so lets do it. This files let you restore your idevice without using itunes, also you have custom option you can try and understand the best methods to remove or bypass icloud. Download iOS 8.1 IPSW for iPhone, iPad and iPod Touch (Direct Link) - Apple has announced previously, if will release iOS 8.1 with the Build Number 12B410 12B411 for iPhone and iPad and is now available for you to download. Updates for this operating system, comes with several bug fixes and there are some new features added. Especially the new features like Apple Pay that users can use the iPhone, to make purchases at stores previously selected, by using sensors and NFC TouchID located in the device. Other than that iOS 8.1 also introduces iCloud photo library, this feature allows you to access photos stored on the iPhone, iPad and iPod via the icloud.com website. In addition to the features mentioned above there are other features, ie iPad and Mac users can send SMS when connected to an iPhone. 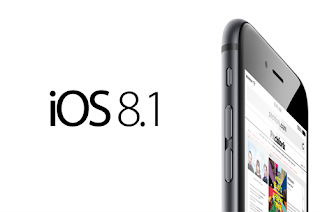 iOS 8.1 you can install on iPhones, iPads and iPod touch supports iOS 8. You can also download and install it directly from the iOS version of your device, called the OTA update, but if you do the update in this way make sure your device is connected with stable wifi connection and free space of at least 1.7 GB. Please download the ipsw file in the link that has been provided, adapted to the type and model of your device. after completion ipsw file you downloaded, you can update your device via iTunes. 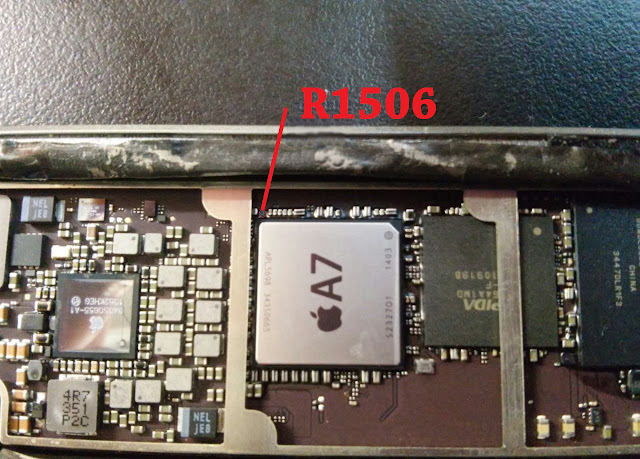 but you have to backup the iPhone, iPad and iPod using iTunes, so that after the update process is complete, the data from the previous iOS can you restore and used in this new iOS.